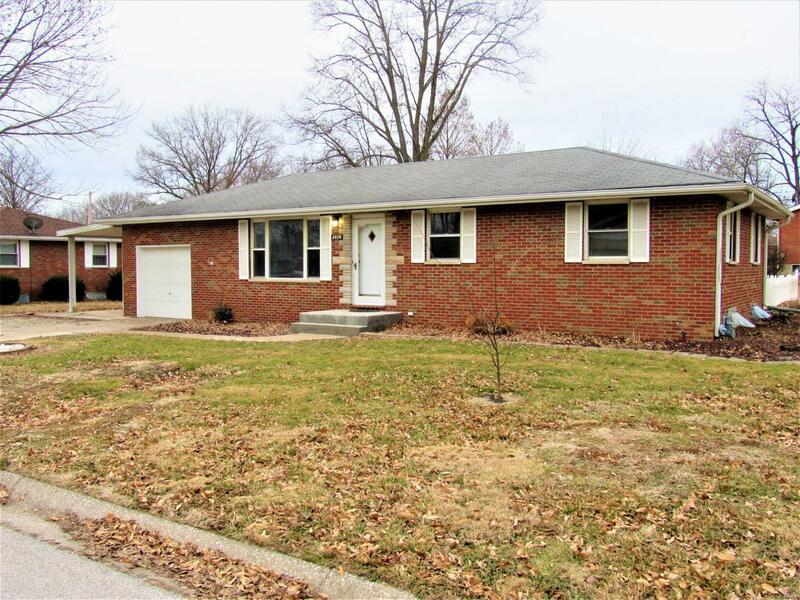 This three bedroom, two bath brick ranch is move in ready. The main floor has three bedrooms, a full bath, spacious living room and kitchen/dining area. The lower level has a large family room, plenty of storage, a 3/4 bath and laundry area. The back yard is fenced. There is a one car garage with attached carport. Backyard vinyl fence new in 2009, Laminate flooring on main floor new in 2016, Furnace and air conditioner new in 2018, water heater new around 2015, new drywall and carpet in lower level in 2016. 2-10 Home Trust warranty offered.